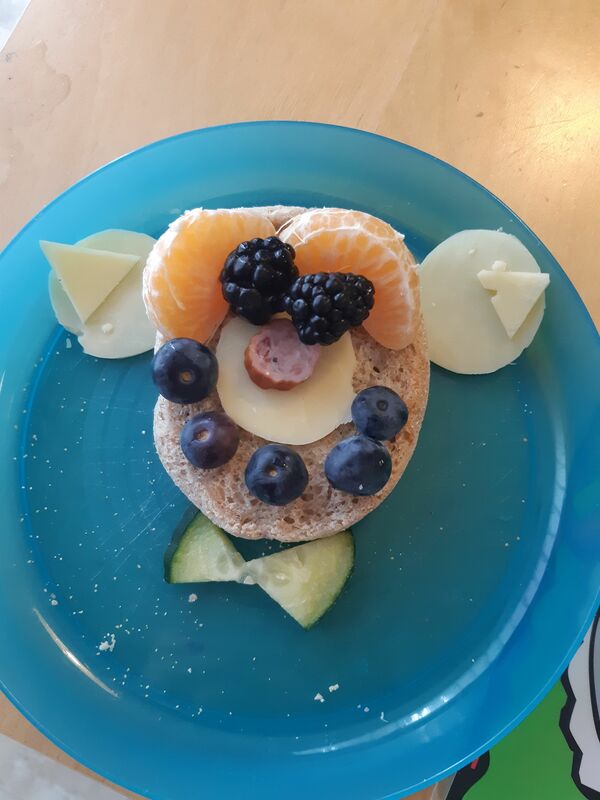 Nicholas, 5, sent us his version of the beary delicious snack in the Jan/Feb 2019 issue of Chickadee. This looks so tasty Nicholas! Thanks for sharing it with us. Remember to join the Super Squad! One Response to Tasty Treat!